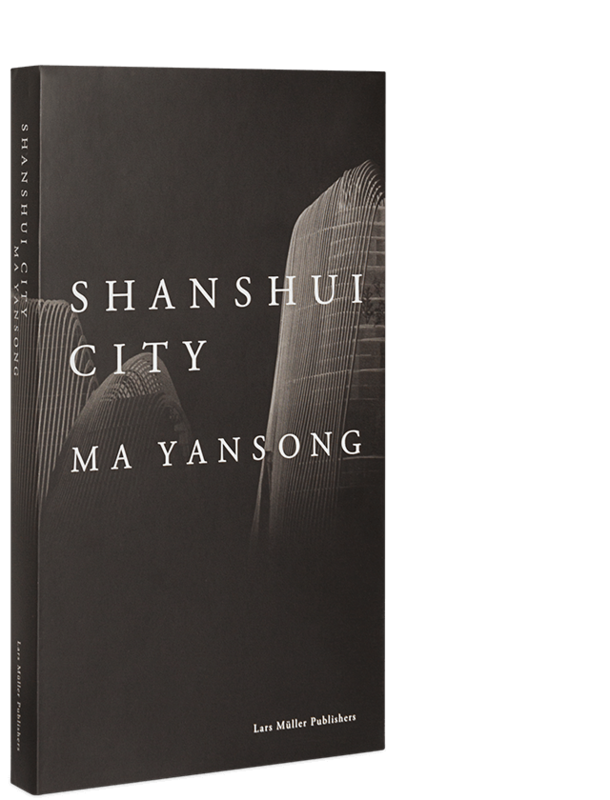 Shanshui City is the latest book from MAD Architects’ founder and principal partner, Ma Yansong. The English edition features art direction from Kenya Hara with essays by key Western and Eastern contributors, such as Hans Ulrich Obrist & Lorenza Baroncelli, and Wang Mingxian. The publishing of Shanshui City coincides with MAD Architects’ 10th founding anniversary. Ma’s poetic, yet precise language details the development and practice of the “Shanshui City” design philosophy, in which “architects should delineate a new ideal for the city of the future, to gradually construct an urban environment that embodies both the convenience of the modern city and the ancient Eastern affinity for the natural world.” Extending contact with the natural world, “Shanshui” is an idealized Chinese worldview to seek and integrate spiritual refuge in nature among the everyday life of humanity. “Shanshui City” is not simply an eco-city, or a garden-city, nor does it imply modeling the city’s architecture on natural forms such as mountains; rather, it represents humanity’s affinity for the natural world and our quest for inner fulfillment, as expressed in philosophies of the East.